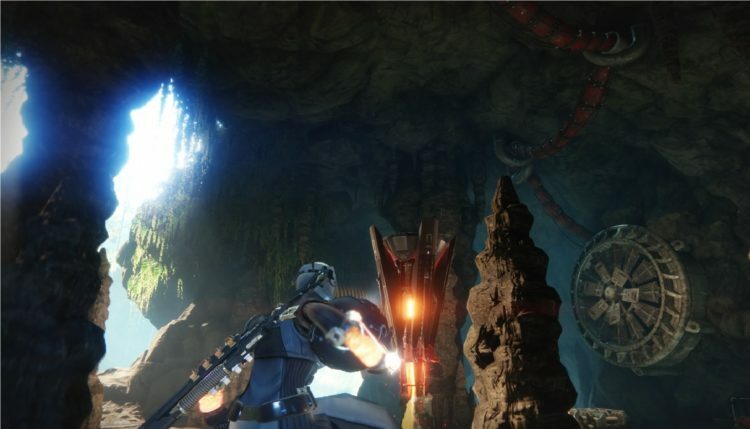 Machine Gun Frame Quest in Destiny 2 will be given to you at the start of the Machine Gun Frame DLC, the first expansion in Destiny 2‘s second year of content. 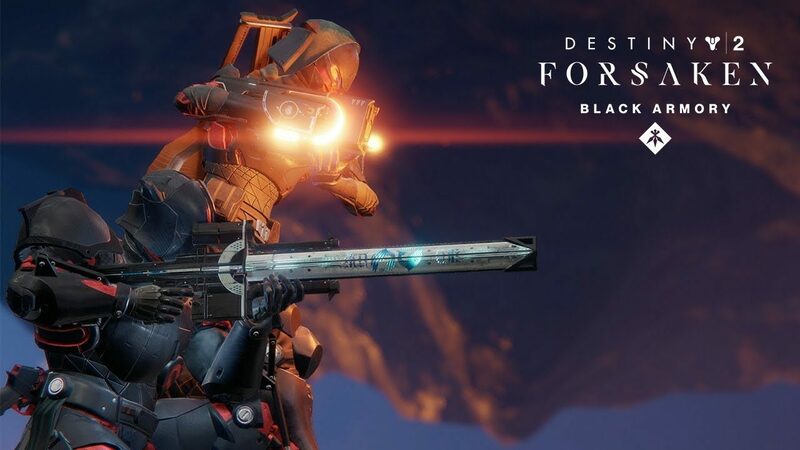 In this main quest of Destiny 2: Black Armory, you will have to build a special Machine Gun Frame, and also track down a Weapon Core and Black Armory crate, some Powerful Enemies and more. In this article, I have listed all the steps you need to follow to complete the Machine Gun Frame Quest as fast as possible. Let’s get started. 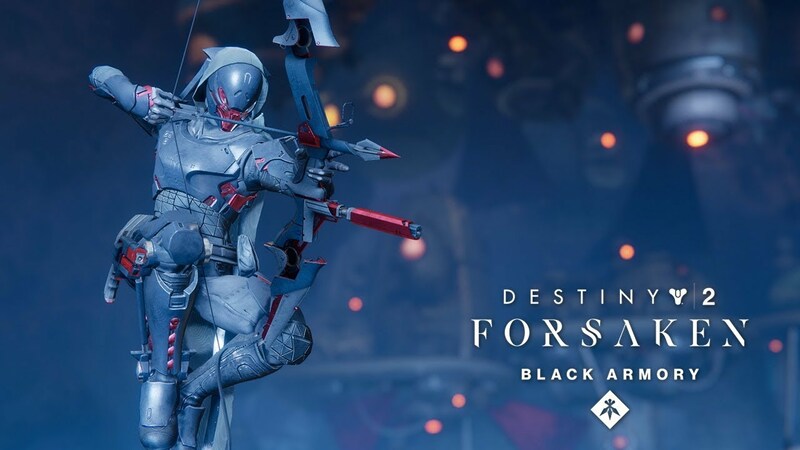 He will give you the ‘Black Armory Badge’, which allows you to access the Annex, a newly added area of the Tower, head to the west side and follow the waypoints to find the door you need to open. 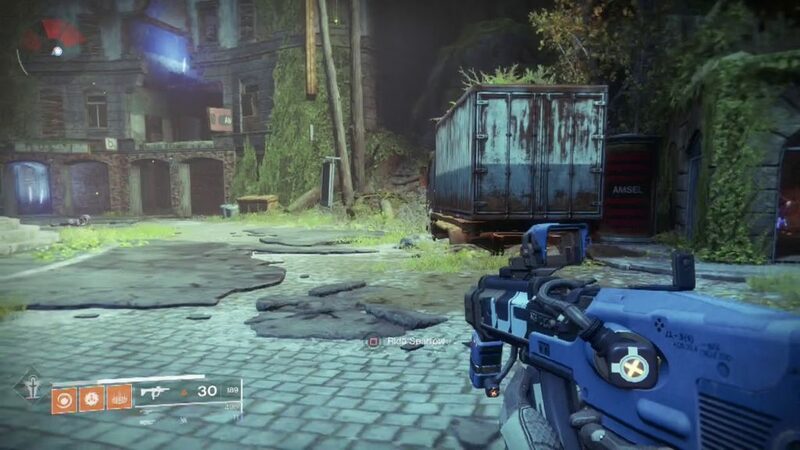 The Weapon Core part is most confusing, first you need to head to the EDZ, and reached the two mentioned areas, Outskirts and Gulch. Look out for a special shielded enemy with ‘Forge Saboteur’ in the name, it will be surrounded by orbs, you need to make it stand out. Once you defeat it, the message ‘A Forge Saboteur has been defeated’ will appear at the bottom of the screen. Now search for a crate in the area nearby, scan it, and you will receive the Weapon Core. Now you need to find 25 Compound Ether, which is much easier, simply find and kill Fallen enemies. 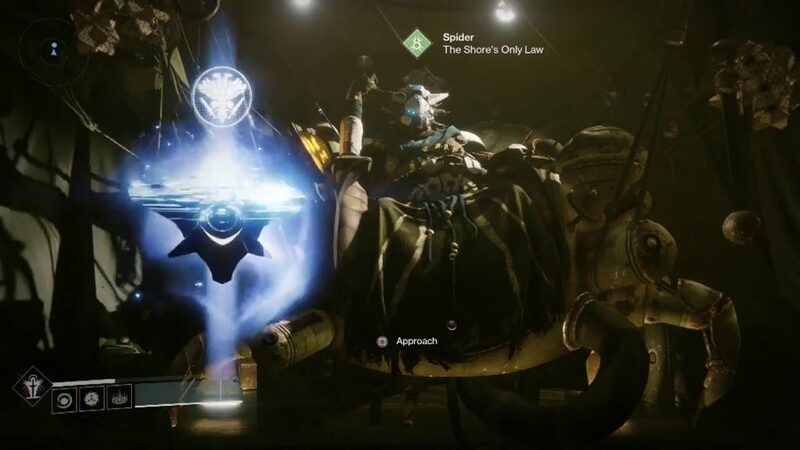 To do that, you have to complete a few Public Events with Fallen, which you can find many of them in the EDZ, and complete this step. There are plenty of destinations to do this task, but one of the easiest one is on Mars with completing Escalation Protocol. 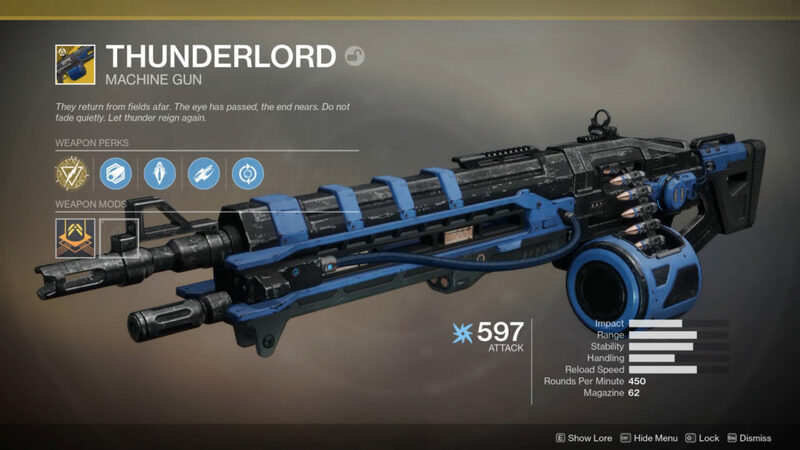 The waves of enemies it produces means Hive will bunch together, and if you have a powerful weapon like the Thunderlord, you can easily clear them and get the multi-kills. 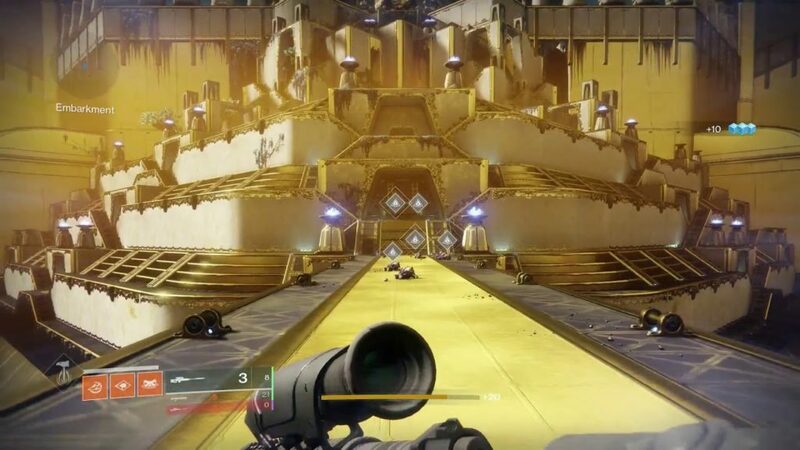 Next step is, you need to defeat 25 powerful enemies, these are yellow bar enemies, like the bosses, and you will find them in activities across the game, or simply visit the Leviathan raid. You can complete this task with playing solo, and once they are cleared, head to orbit and return to make them reappear. The final step will require you to collect the Radiant seeds, these will drop from the powerful enemies which you have defeated. However, the drops are uncommon, so you will have to kill more than 20 to get all the Radiant Seeds you need. Finally, you have to visit Ada-1 again, who will instruct you to visit the Volundr Forge in the EDZ. Find the location on the map, set it as your objective, go to the nearest fast travel point, and the on-screen waypoints will lead the way. 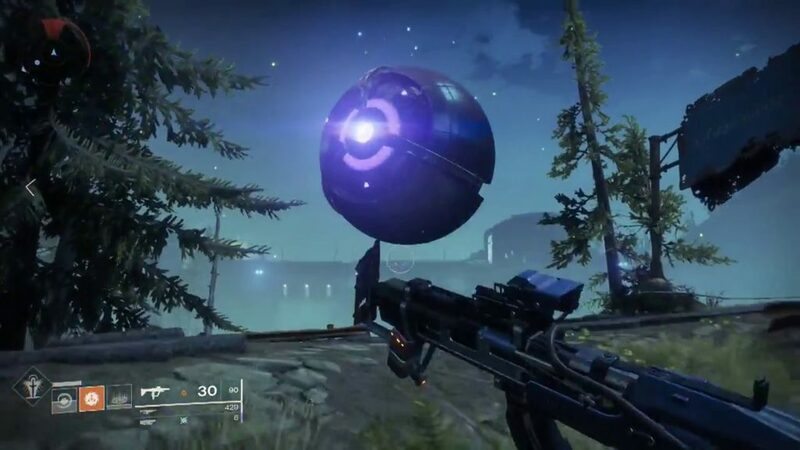 To be noted, the encounter is a very high level, is over 600 power, but you will be matchmade to make things a little easier. Good luck!